In this zine, Andrew explains (in alphabetical order) various terms to do with Aspergers and Autism as he understands and experiences them – from alexithymia to literalism to visual thinking and many many more in between. 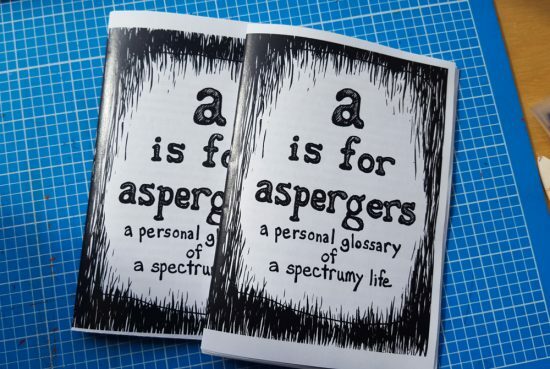 Useful, often funny, and informative – whether you have any personal experiences with Aspergers or not. 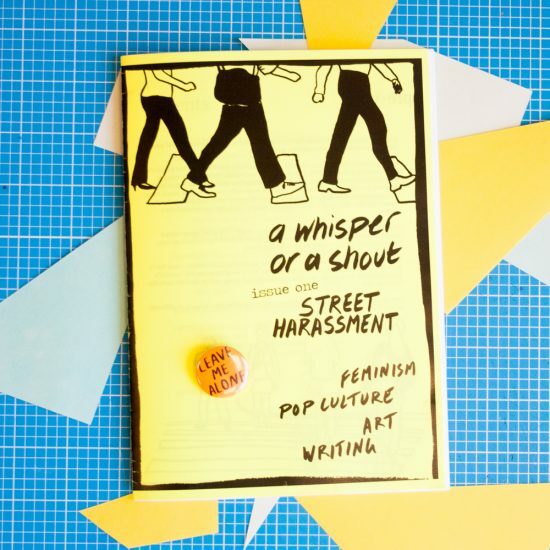 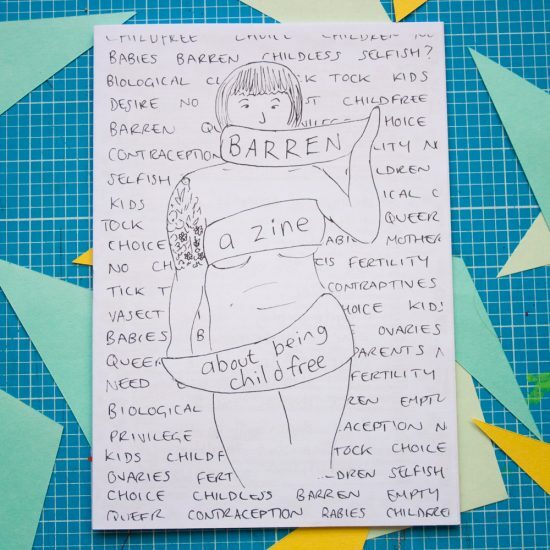 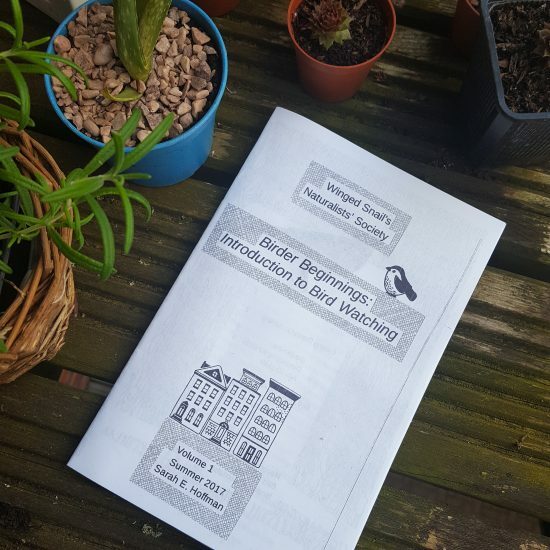 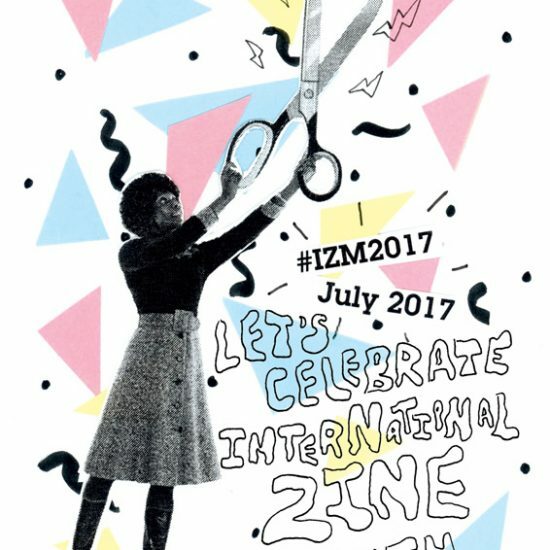 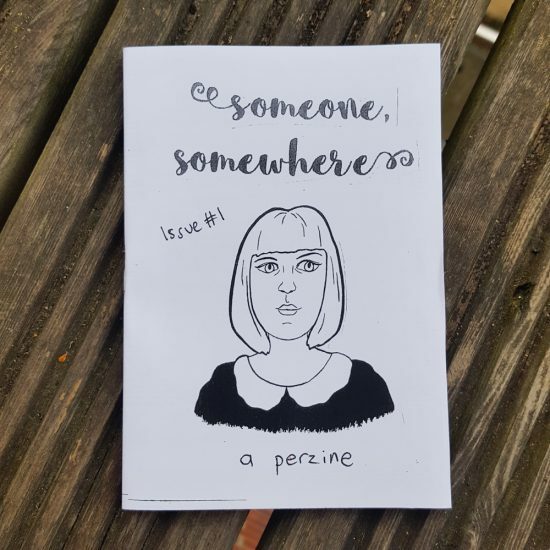 I think the world needs more resources and work made by neurodiverse people (rather than neurotypical people speaking for them) – and this zine is a great example of that.